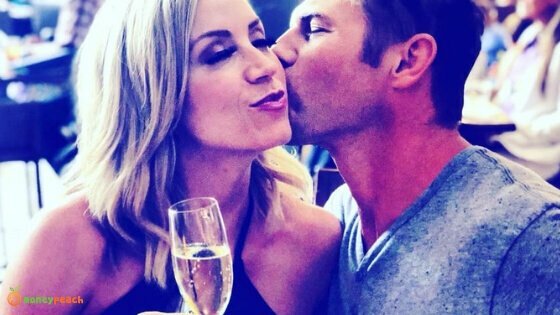 I asked serial entrepreneur and the founder of Dry Farm Wines, Todd White, to come on the show to throw a ton of value at us. First off, Todd has a massive level knowledge on life as an entrepreneur. 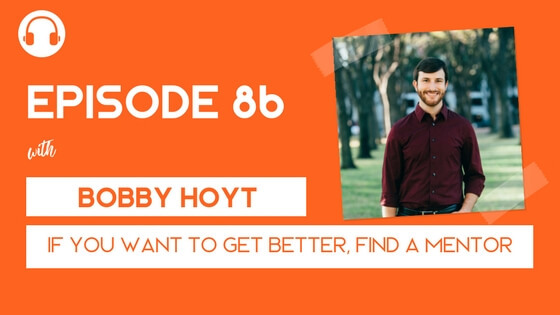 As someone who has been an entrepreneur since he was 13 years old, Todd shares a ton of what it takes to get started, overcome extreme failure, and focus on the one thing that really matters – providing value to enhance the lives of others. BONUS: Never have I mentioned this before, but I have personally lived on a Ketogenic diet for the past five months. 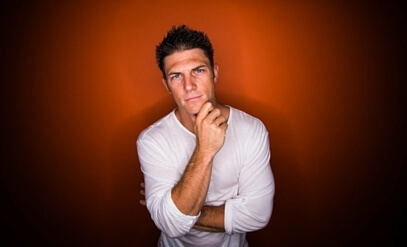 Todd is also a master of ketosis and has been in a ketogenic state for the past 3.5 years. What the heck is Ketosis you say? A ketogenic diet is a high fat, low carb, moderate protein diet with primary benefits of increased health function and high levels of brain function. One of the beautiful byproducts of a ketogenic diet is the incredible rate of fat burning and decreased levels of hunger. To put it simple – people who are are living on a strict keto diet are extremely lean and never hungry. 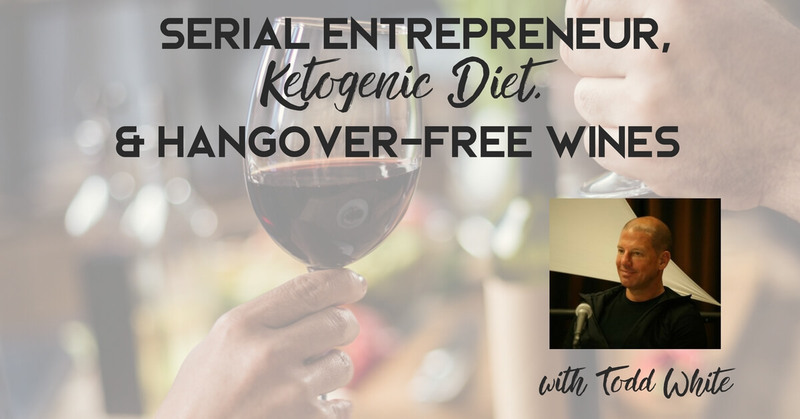 Entrepreneurship plus ketosis takes us to the third part of the conversation – HEALTHY WINE. 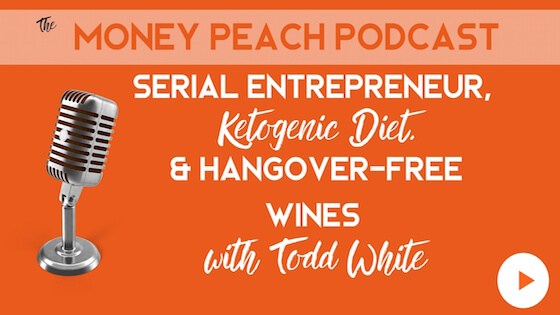 Todd started Dry Farm Wines because of his passion for a healthy and keto-friendly wine. Today, Dry Farm Wines is the choice of health advocates across the globe due to their sugar-free, low carb, and all natural wine selection. Dry Farm Wines are Paleo-friendly, Keto-friendly, and Low-carb friendly wines that are delivered right to your doorstep at an average cost of $22 per bottle. HOWEVER, MONEY PEACH LISTENERS GET THEIR FIRST BOTTLE FOR ONE PENNY. [2:30] Who is Todd White? 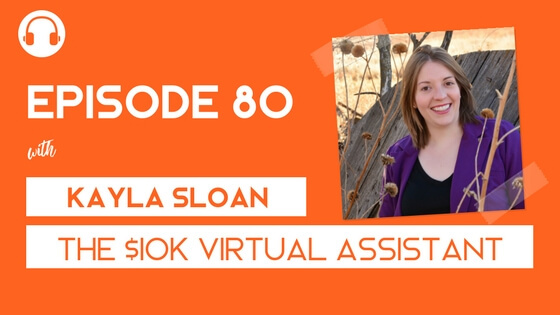 [28:00] Biohacking – what is it? I should have guessed you were experimenting with keto after I heard you are doing cold showers. I’m 3-4 months in and love it! I find myself being “that guy” who is pushing people to put butter in their coffee and talking about how incredible I feel. The biggest change for me is not constantly being hungry. As a former college athlete, I worked out a ton and ate a ton. Unfortunately my appetite never really adjusted down and I always had to know where my next meal would be. My wife would have to pack snacks for me like a child! Not anymore. I’m glad to hear it’s going well for you too. I definitely understand about the snacking. I don’t need to snack anymore either. It’s a great feeling. The brain fog being gone is the biggest difference for me. I can’t locate the link to try the wine for 1 cent. Can you help or is it expired? All you have to do is click the big orange button in the post above. Should You Sell Your Home to Pay Off Debt? Million Dollar Question: Pay Off Your Mortgage Early or Invest More Now?